In January 2000 Alness Civic and Heritage Centre was opened to the public and since then, through generous donations of photographs, artefacts and information from the local area and across the world, an amazing and eclectic Collection has been built for future generations. Check back to this page as we add stories, history and images or subscribe to our Facebook page for updates. 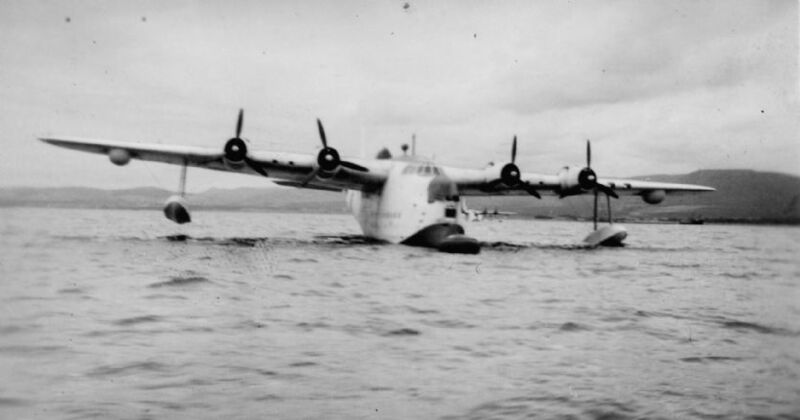 Sunderland Flying Boat in Cromarty Firth with Alness Point and Fyrish in the background in 1944. One of the many pictures in the Alness Heritage Centre Collection. 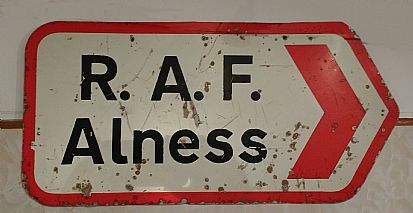 RAF Alness was an Operational Training Unit for Sunderlands and Catalinas during World War Two. Sorties were undertaken to the North Sea and Iceland. To find out more about Alness during the war years buy our book "Alness at War" from Alness Heritage Centre. Something about RAF Alness. 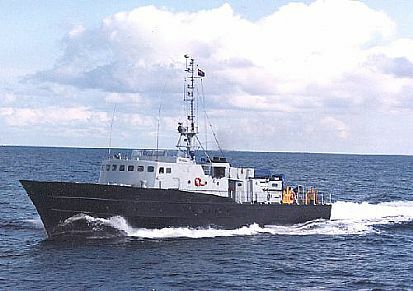 Alness was the home of 1100 Marine Craft Unit (1100MCU) from 1938 - 1985. Young men viewed the Territorial Army as a great adventure, and the two weeks of summer training camp as an opportunity to take a break from the monotony of work at a time when "holiday" really was a religious observation. The outbreak of war saw the local "Terriers" called up first. 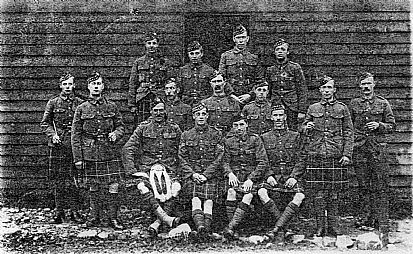 This picture shows Seafoth soldiers with William MacBean, 3rd from left, back row (the tallest), who was the son of Donald MacBean, Farmer Milnafua, Alness. He was killed during the battle of Arras on 19th April, 1917. He was missing with no known grave. Farming has been important to the area since the first farmers arrived some five thousand years ago. There is a fine collection of agricultural implements and tools to be viewed in the specially built agricultural sheds. Ask to view them when you visit the Centre. This picture was taken at Dalmore. 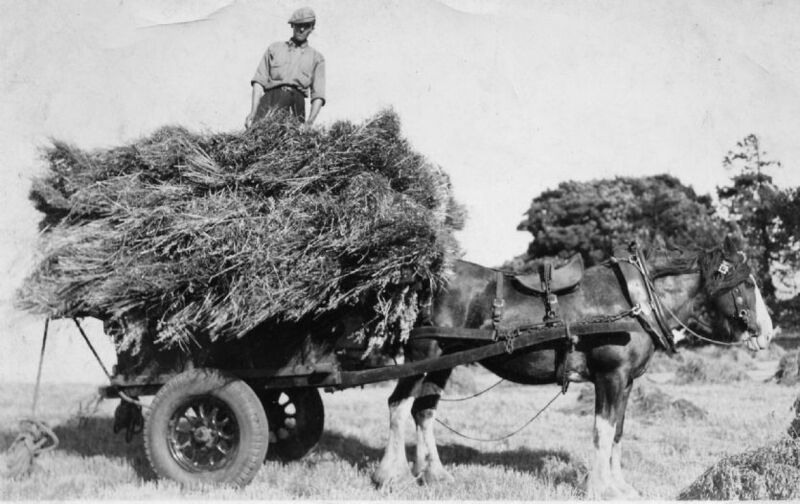 The cart is loaded with sheafs ready to be taken to the stack yard. We are constantly gathering pictures, stories documents and personal memories of Alness. If you have some to share come and see us. We are especially interested in hearing about the Smelter Years.